Moscow (AsiaNews) - The prosecutor of the city of Taganrog, southern Russia, has indicted 16 Jehovah's Witnesses for taking part in the activities of an extremist organization, after re-starting the local community of the international religious organization, banned four years ago. According to investigators, the faithful continued to hold meetings after the Taganrog Jehovah's Witnesses were banned by the authorities in 2009. In their meeting, said the prosecutor, they incited hatred "against the Christian world," circulated extremist literature and invited people to evade military service. According to the indictment, the 16 charged - two of whom are women - have also tried to involve minors in their activities and organized collection of money for the organization. "The material of the case will be sent to the city of Taganrog court to start the trial, after the suspects will be informed of the charges," read the statement released by the local prosecutor on 8 April. In 2009, the Supreme Court of the Russian Federation has confirmed the judgment of the Rostov Court, which demanded the dissolution and ban of the Jehovah's Witness community in Taganrog, Neklinov and Matveeva-Kurgan, because considered "extremist". The ban, however, focused on the community as a legal person and now the JWs are responding to the investigators' new charges by invoking the religious freedom of the individual. For human rights defenders, the situation of Jehovah's Witnesses is now at "the stage of a violation of several constitutional rights and freedom of believers to that of real persecution." According to the Sova Center, which monitors the condition of minorities in the country, the accusation of extremism is exclusively based on certain religious literature released by the community of believers, which was examined only by specialists who were far from objective, because "hired" by the prosecutor. Present with 200 thousand faithful scattered throughout the Federation, for years the JWs have been accused of sectarianism, "religious extremism", "incitement to social isolation" and behavior that undermines social harmony. The Russian authorities also do not like some practices of the faithful such as conscientious objection to military service, refusing to use weapons and blood transfusions and the demand for total dedication of followers in the community. 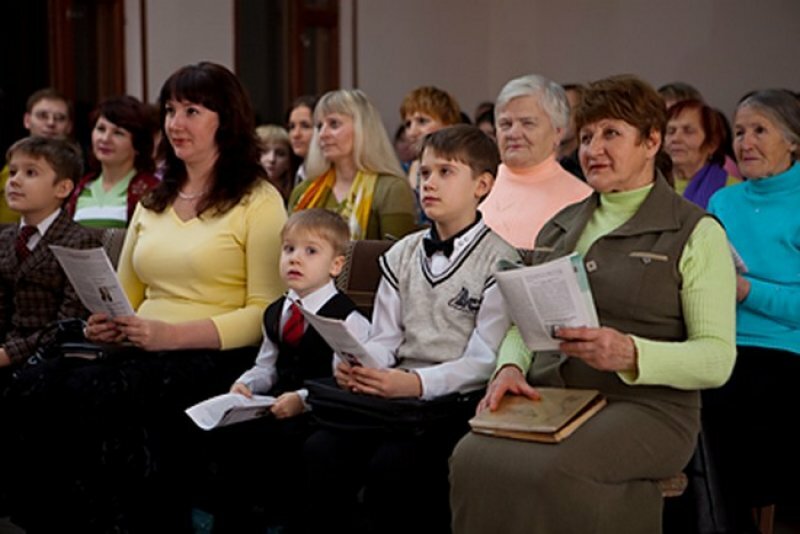 The community of Jehovah's Witnesses in Moscow was dissolved by order of a district court in 2004, but in 2010 the European Court of Human Rights declared the sentence illegal.